Our online courses are affordable, fun, fast, & convenient. We offer a wide range of highly interactive courses that you can take entirely over the Internet. All of our courses include expert instructors, many of whom are nationally known authors. Our online courses are affordable, fun, fast, convenient, and geared just for you. Ready to get started? 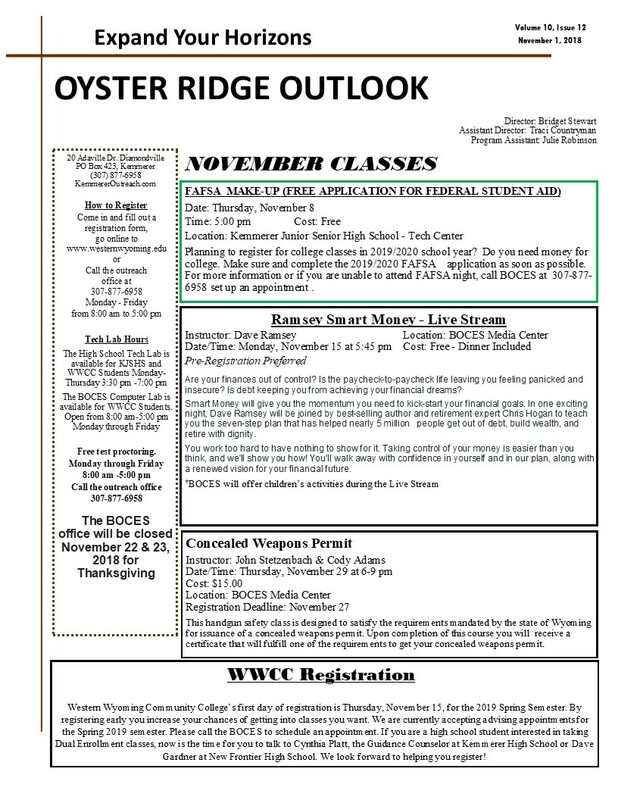 Topics offered includes accounting & finance, business, college readiness, computer applications, design & composition, healthcare & medical, language & arts, law & legal, personal development, teaching & education, technology, writing & publishing and more.